The national parks of the US are some of the most popular vacation destinations for travelers of all ages. Enjoy the free daily and nightly ranger programs, wildlife sightings and breathtaking scenic views. Below are a few tips to minimize costs and stress when planning a vacation perfect for the older traveler. The US National Parks are some of the most popular vacation destinations for travelers of all ages. 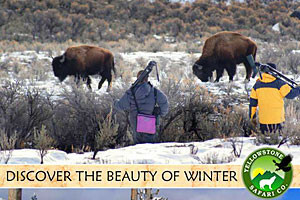 Enjoy the free daily and nightly ranger programs, wildlife sightings and breathtaking scenic views. From gentle walking trails, interactive visitor centers, historical talks and guided tours, the parks offer a more mellow retreat for the older traveler. Below are a few tips to minimize costs and stress when planning a vacation perfect for the older traveler. When to Go - It is often recommend to go in the spring and fall seasons to avoid the extreme weather conditions and crowds. Families and younger travelers tend to travel in the mid-summer months or school breaks making April to May and September to October a great time for older travelers at a slower pace. Park Passes - For those travelers 62 and older, the National Park Service offers a lifetime pass. The onetime fee of $10 gets any senior visitor a pass good for all national parks for the remainder of your lifetime. This pass is good for you and up to three other passengers. You can purchase these online or at any park entrance. Camping and Accommodations - If you are traveling by RV, camping or looking for lodging within the National parks it is advised to make reservations far in advance. Often the park lodging properties are in high demand any time of year and with limited quantities they can be booked up before you know it. Make camping reservation sin advance at recreation.gov or lodging reservations at the park lodging property websites. These reservations can be made up to a year in advance. 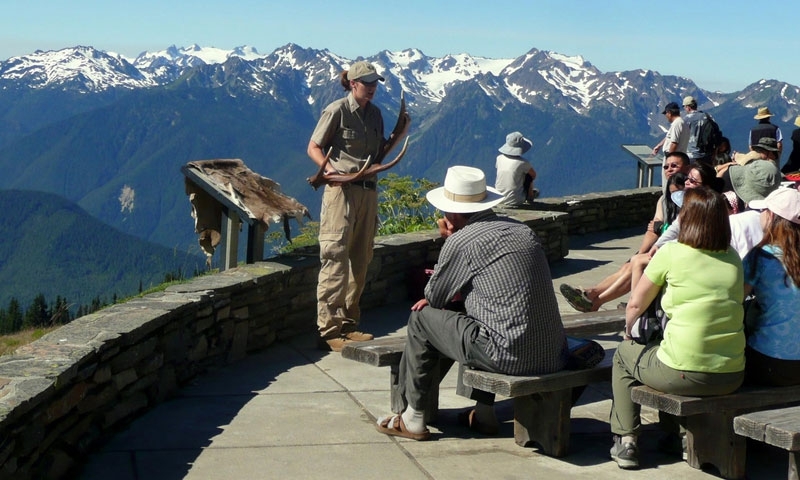 Activities and Tours - Each season the park rangers offer a wide variety of ranger led talks, walks and chats. From fireside chats in the campgrounds to talks on wildlife, flowers and park history in the visitor centers. 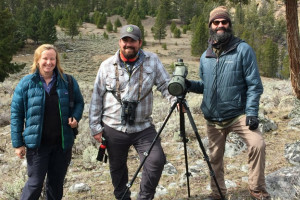 The rangers also offer daily walks and hikes departing from visitor services Stargazing events, full moon hikes walks, mule rides, bus tours and more are offeed seasonally. These programs change from season to season and year to year so make sure to check a program schedule ahead of time and plan accordingly. They are posted online and at ranger stations and visitor centers. Offseason Hours - Before you start your planning - always check in advance on the park website for specific closing and opening days of certain roads, trails, visitor centers and lodging. You don't want to plan a trip and find out you cannot be accommodated. Area Park Communities - Don't forget all the great happenings, events, lodging and dining in the communities surrounding our nation's parks. They often offer transportation, tours and discounted lodging depending on what time of year you travel. To view the full article visit USA Today . And visit AllTrips.com to get started planning today!